Approx. 50 pages. 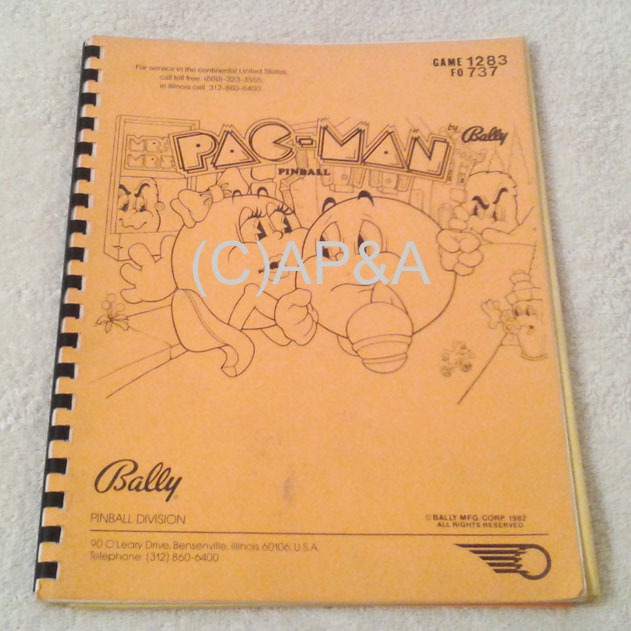 Includes game operating/adjustment instructions, parts listing, diagnostics, and fold-out schematics/wiring diagrams. Lightly-used original manual in excellent condition. Factory part # FO-737.